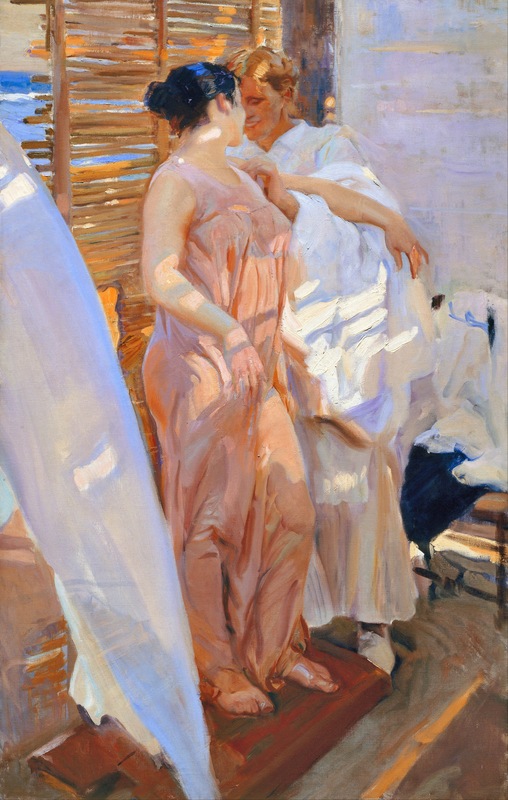 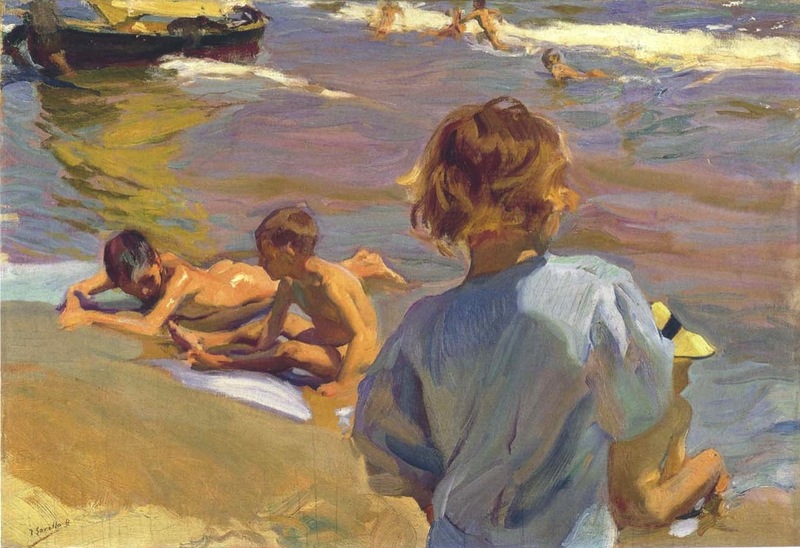 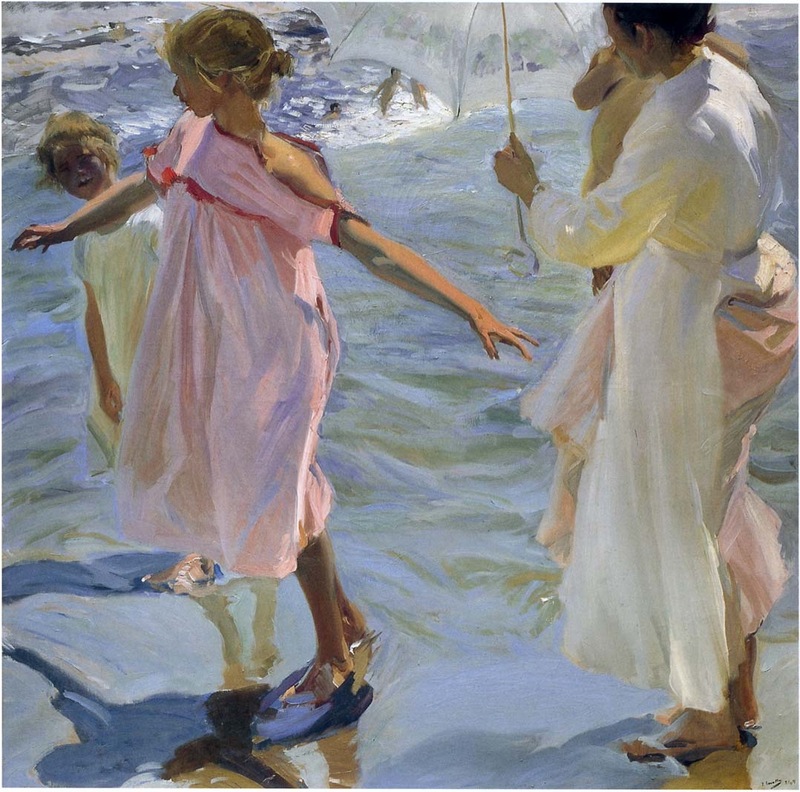 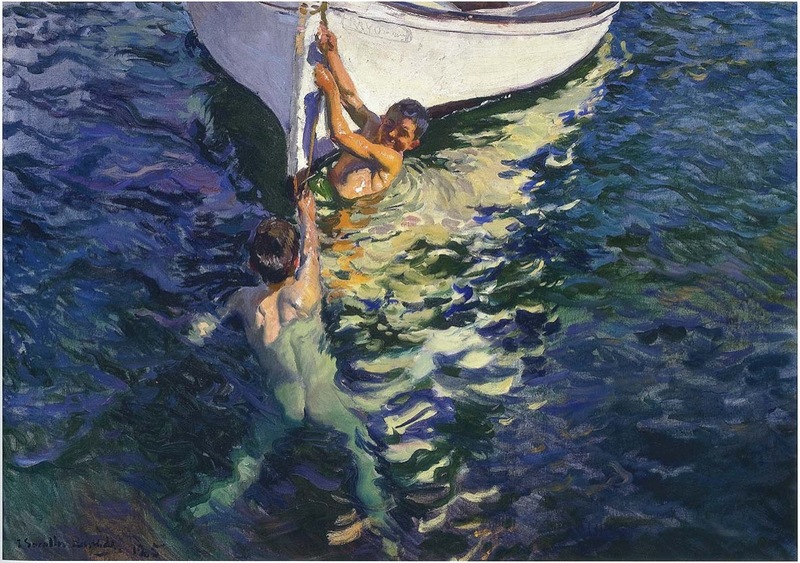 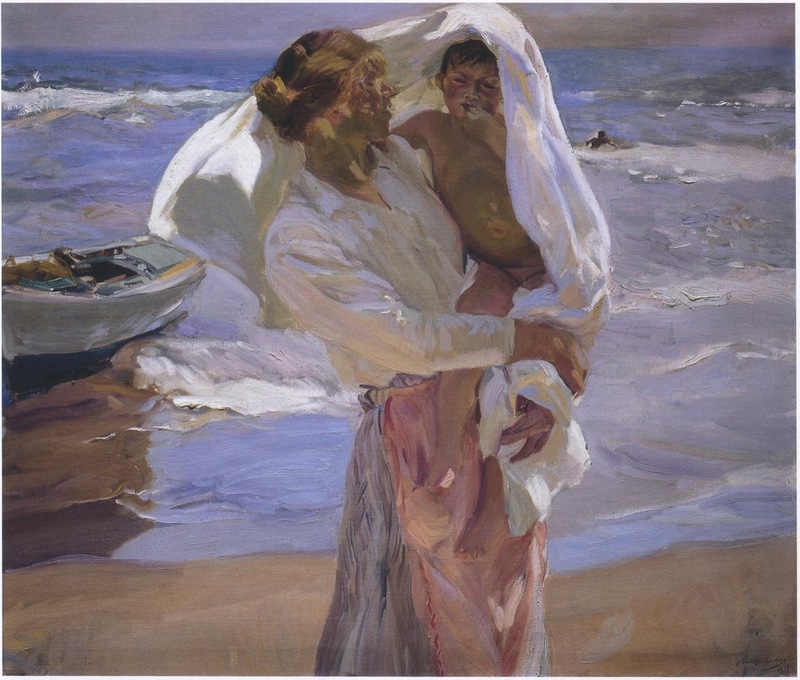 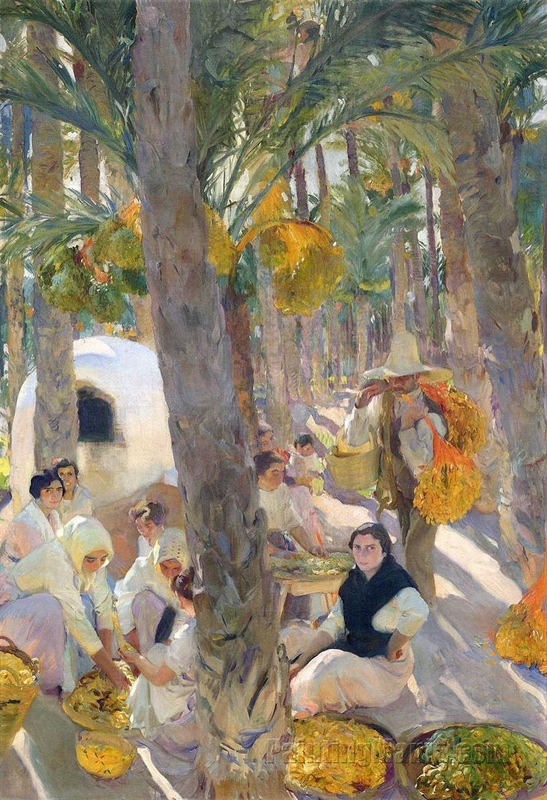 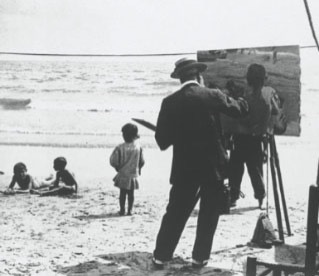 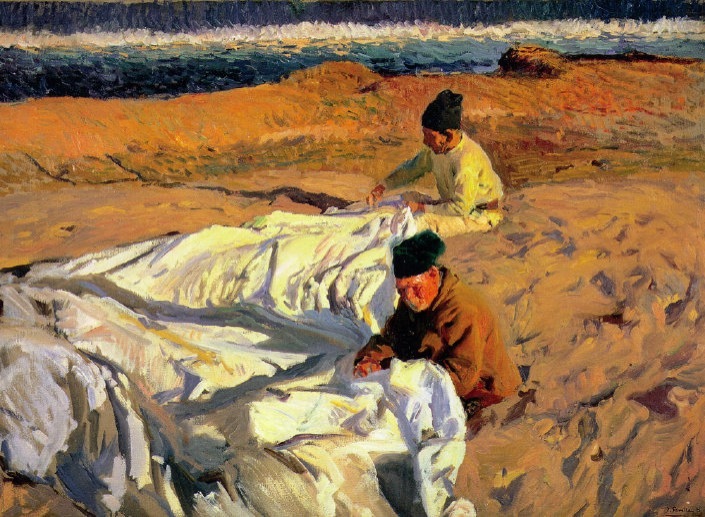 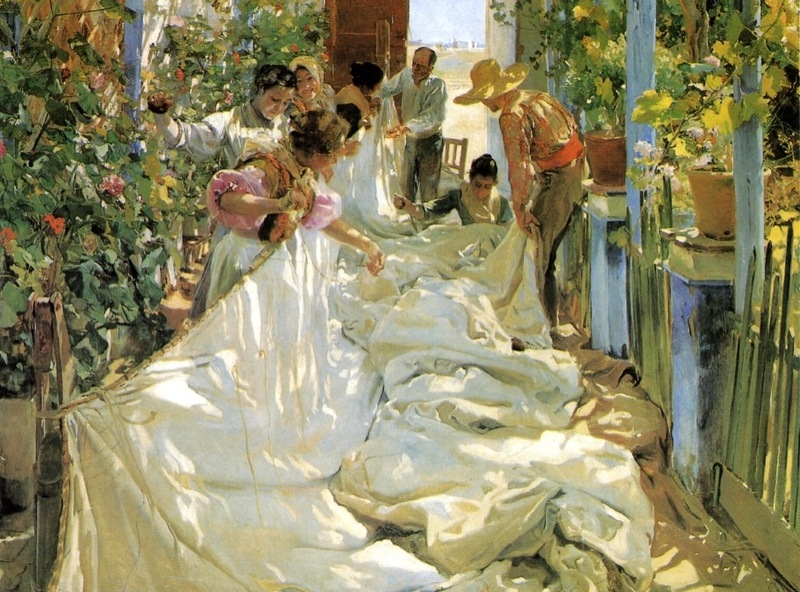 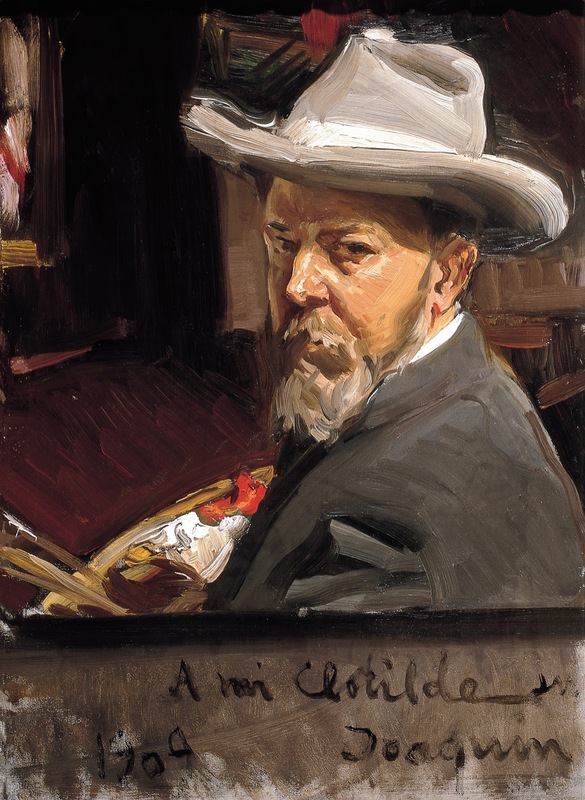 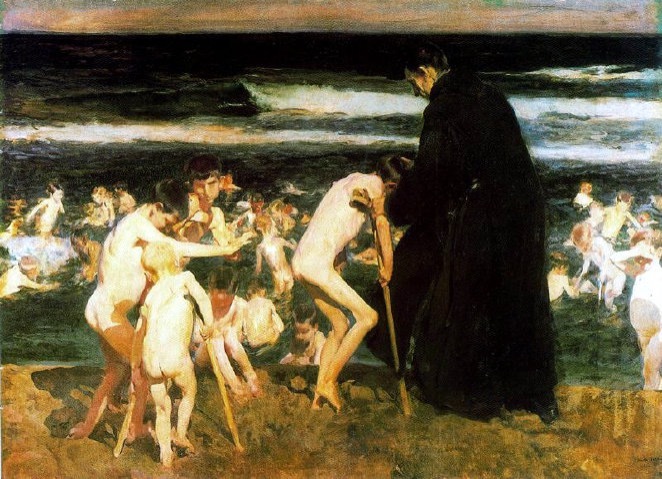 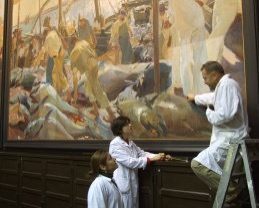 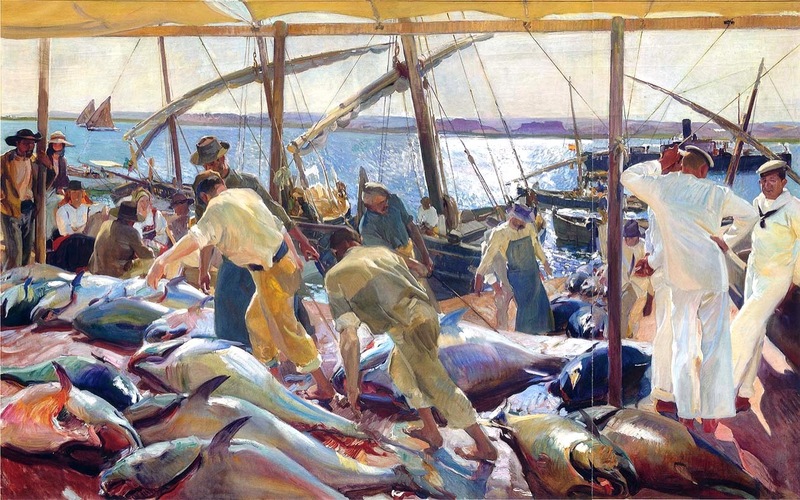 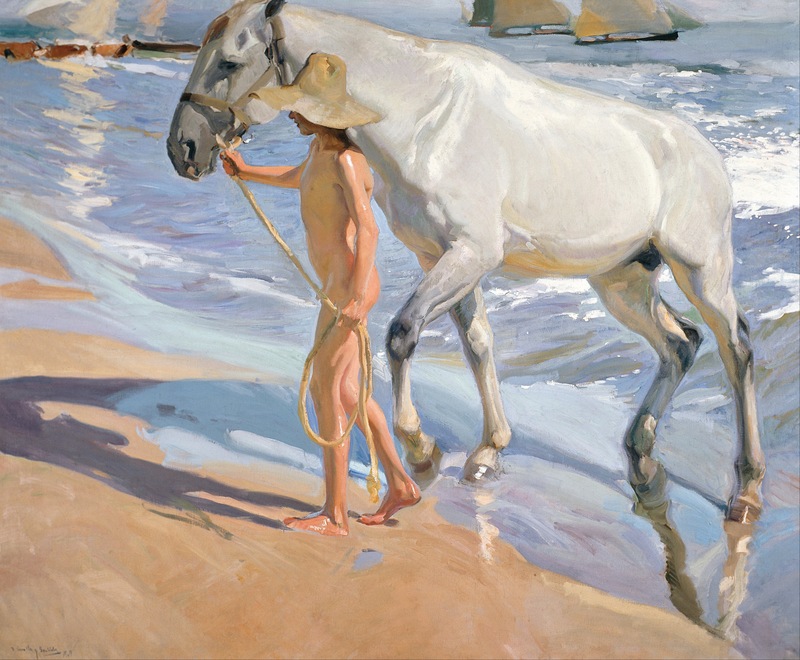 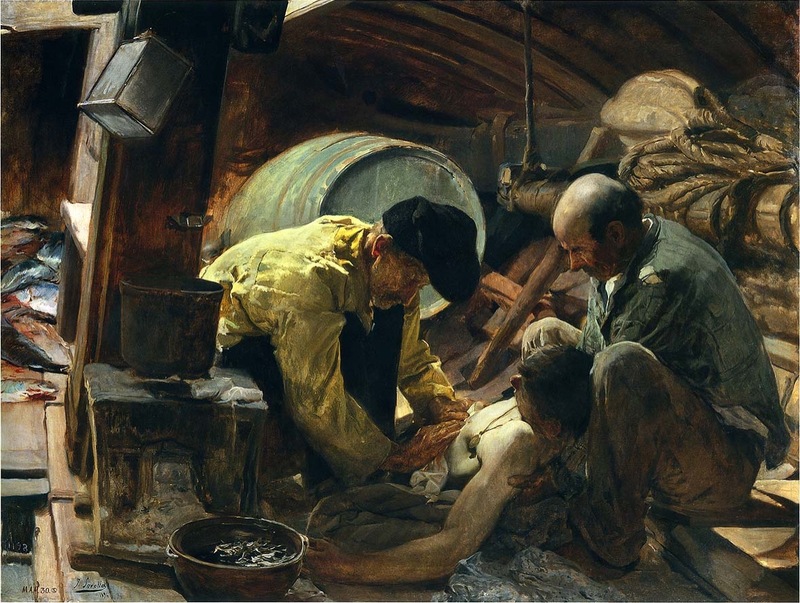 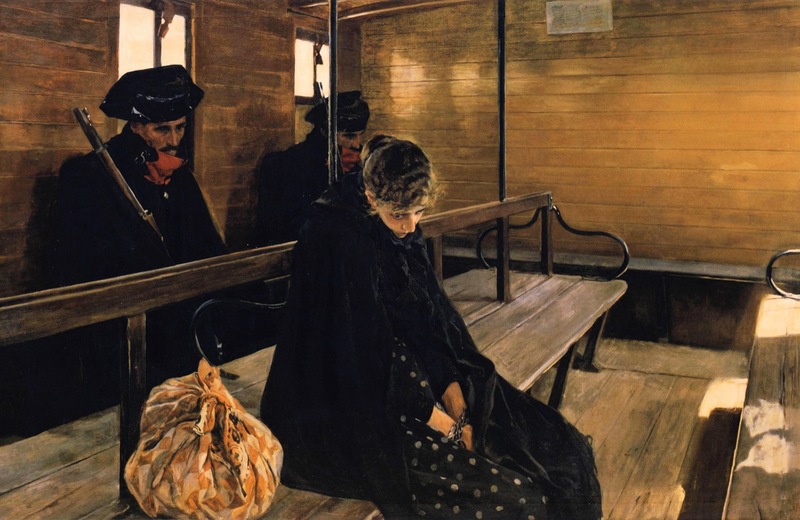 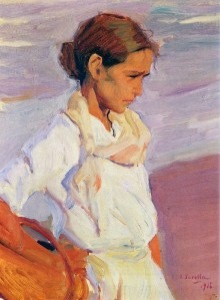 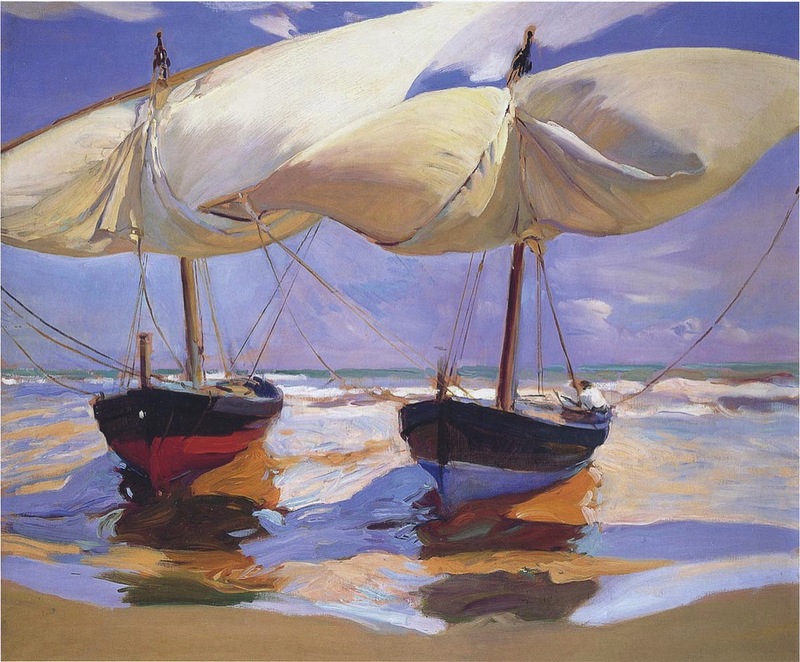 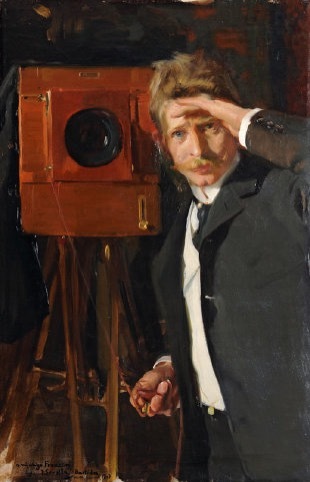 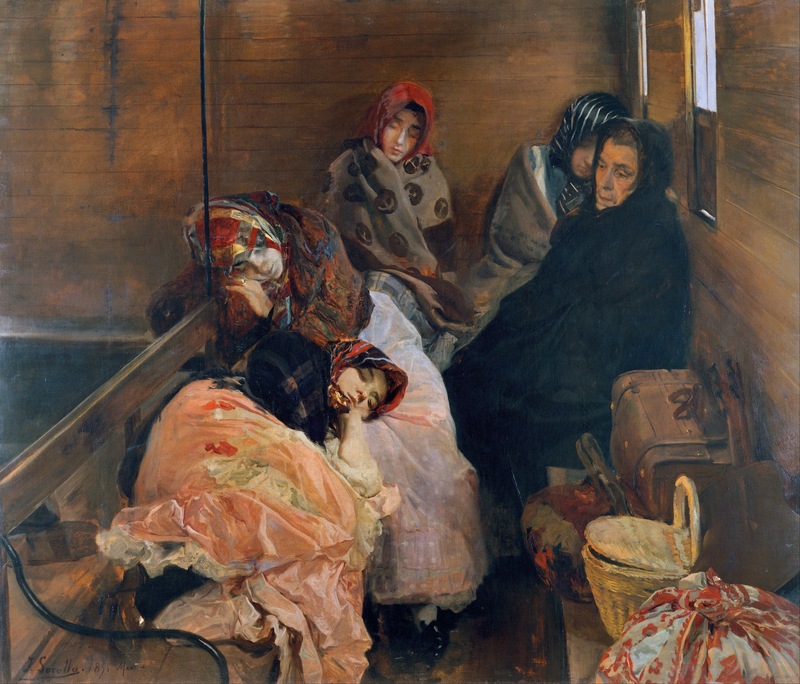 To really appreciate Sorolla&apos;s paintings one needs to see the original works of art, for example at the Sorolla Museum in Madrid or the Hispanic Society Museum in New York. 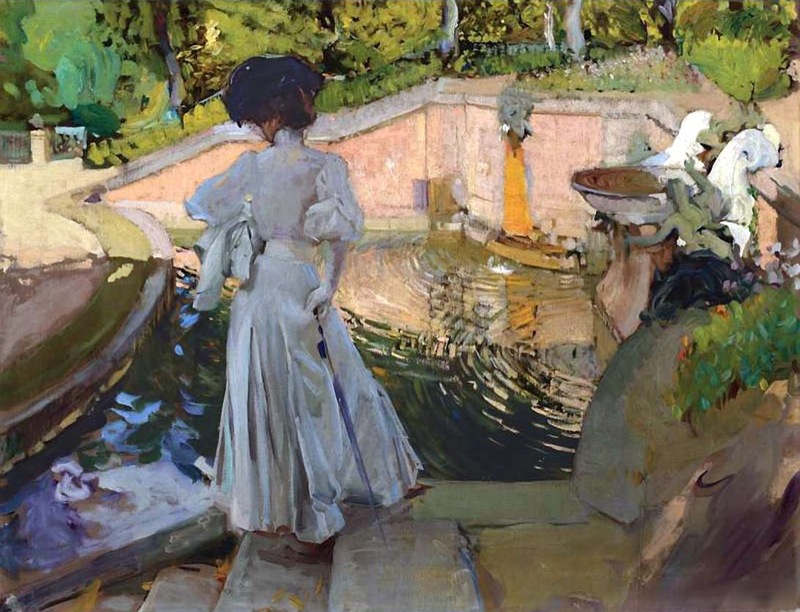 However, as not everyone can obviously travel to Madrid, New York or some of the other galleries that hold his pictures (see links) I wanted to include a selection of some of my favourite paintings on this site. 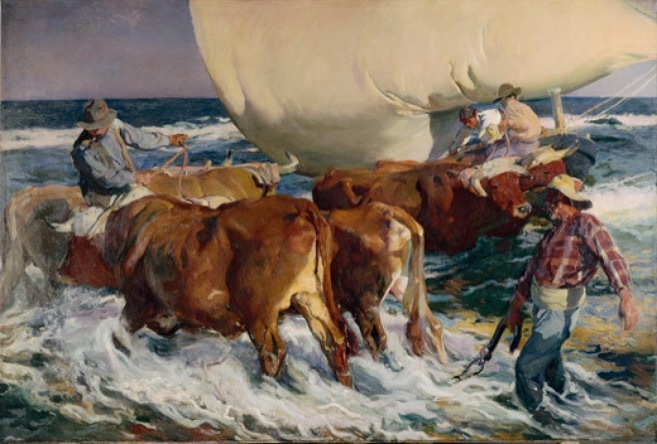 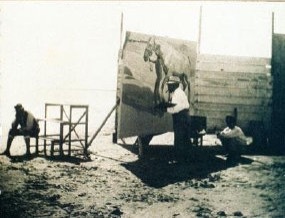 I have tried to source paintings that are as faithful as possible to the originals.